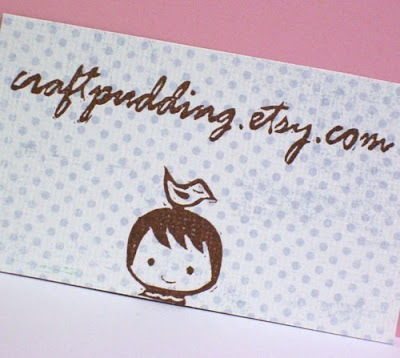 :: i came across this cute etsy shop today called, craft pudding. they make custom rubber stamps with anything you want. i’m thinking of getting one made for my shop. so adorable! oh thank you thank you!! I have been looking for a place to get a custom stamp! yeah! I love this. What a great idea to have one for the shop. I will have to think about doing the same. Thanks for sharing. Too cute! I will have to go check them out.